This drive features spectacular Black Hills scenery including; granite spires, the Needles Eye, narrow tunnels and hairpin curves. Traveling on this road, visitors pass picturesque Sylvan Lake. 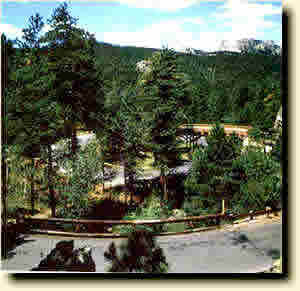 This winding road extends between Mount Rushmore and the junctions of Highway 16A and SD 36. Along the highway are pigtail bridges and three tunnels which frame Mt. Rushmore in the distance. This Wildlife Road goes from forests to prairie grasslands. 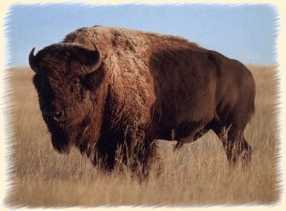 Animals often seen along the loop are bison, pronghorn, deer, elk, burros and prairie dogs. The route follows US 16A, SD 244, SD 87 and SD 89. 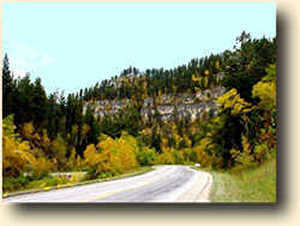 This drive includes all or portions of the Needles Highway and Iron Mountain Road. 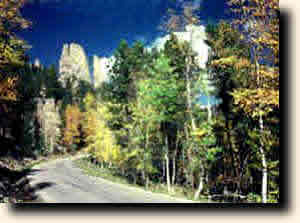 Visitors will see granite spires, Mt. Rushmore, tunnels, bridges and lakes. This drive winds through an ancient, narrow canyon with scenic mountain views and colorful fall foliage. 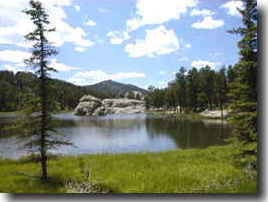 This is a popular hiking and fishing area.